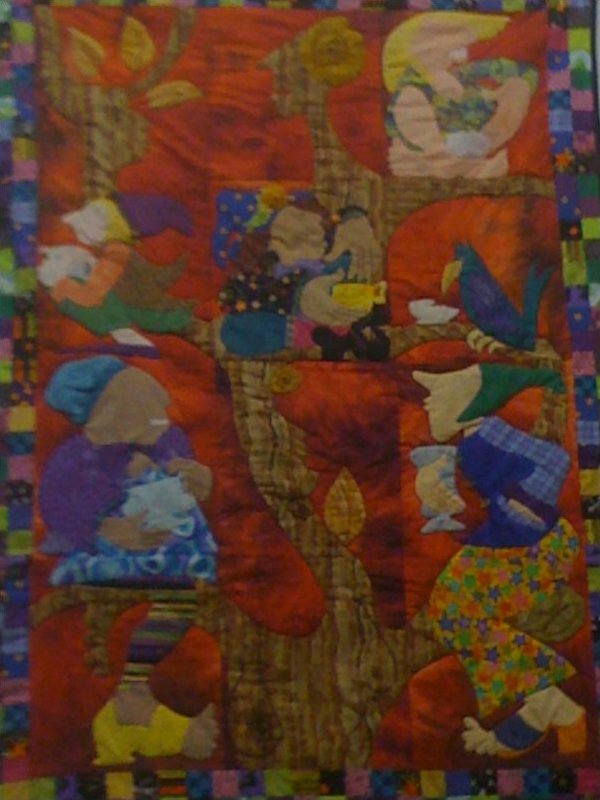 A Pattern to quilt a 60" X 70" quilt. 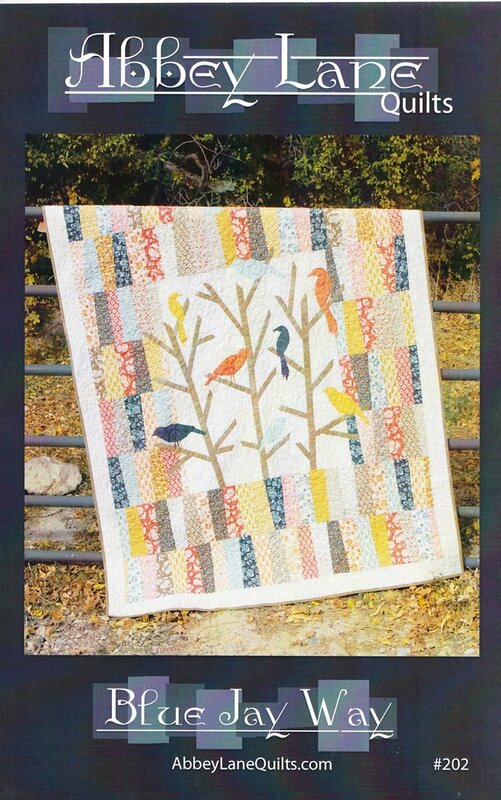 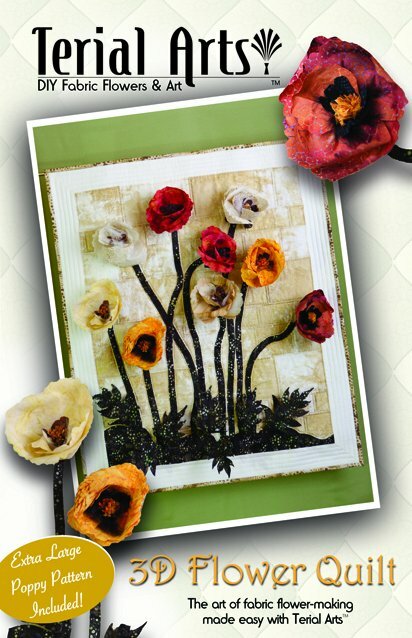 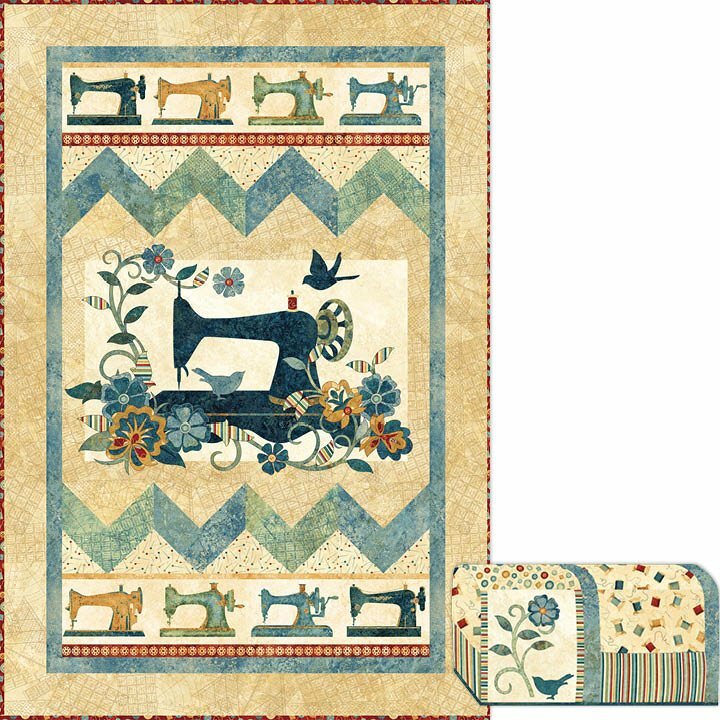 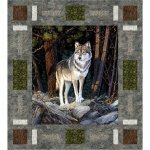 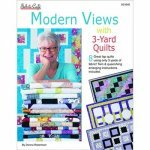 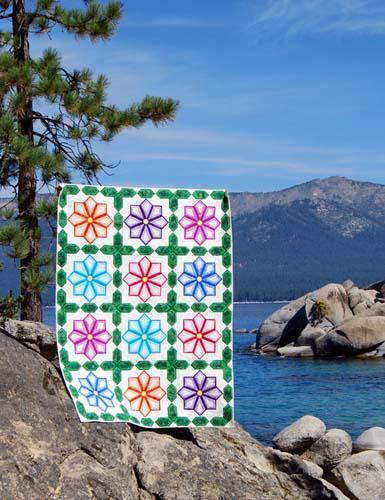 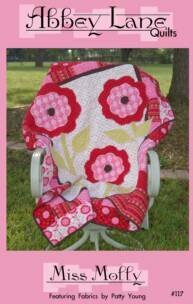 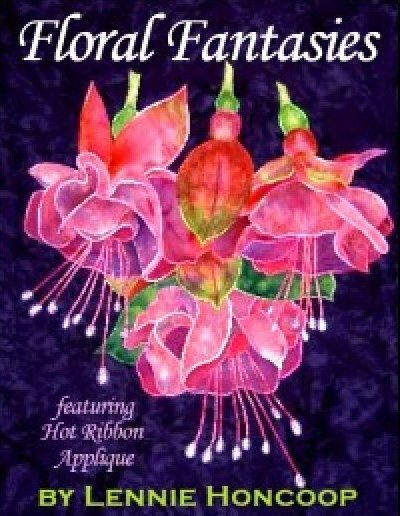 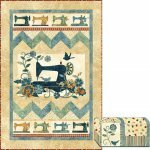 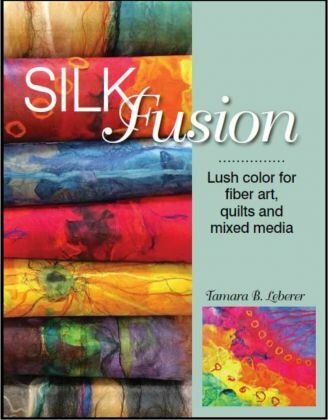 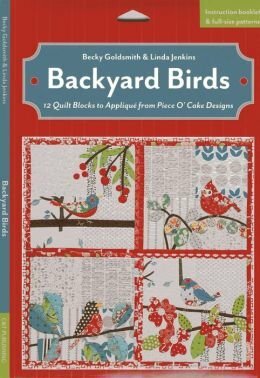 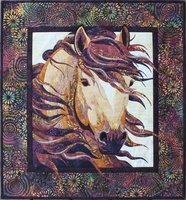 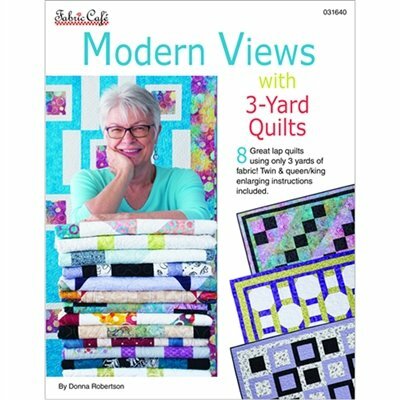 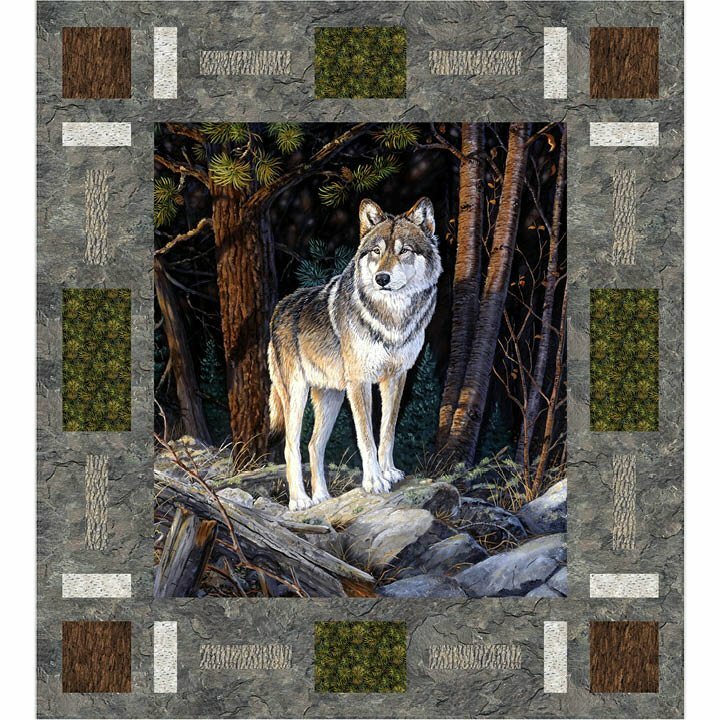 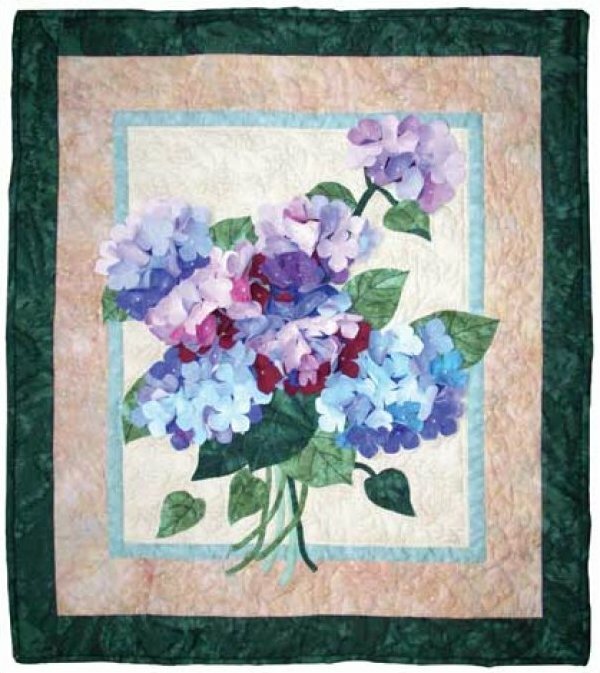 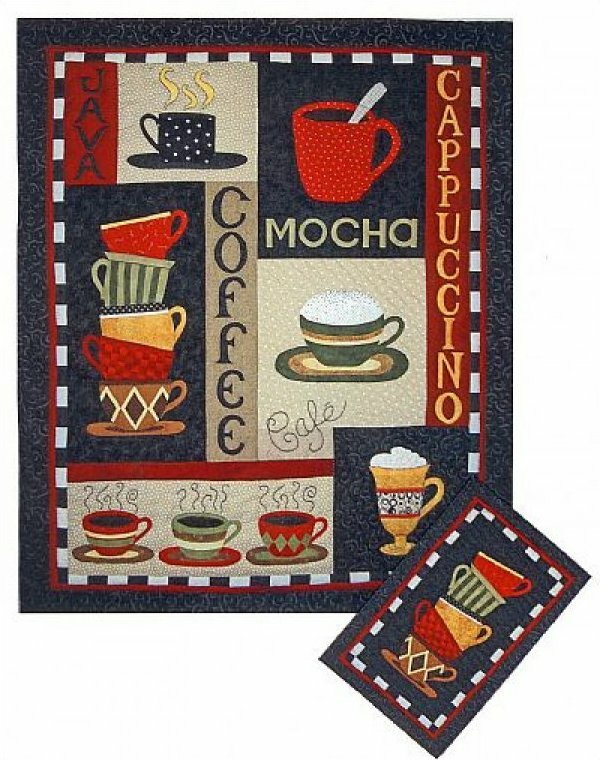 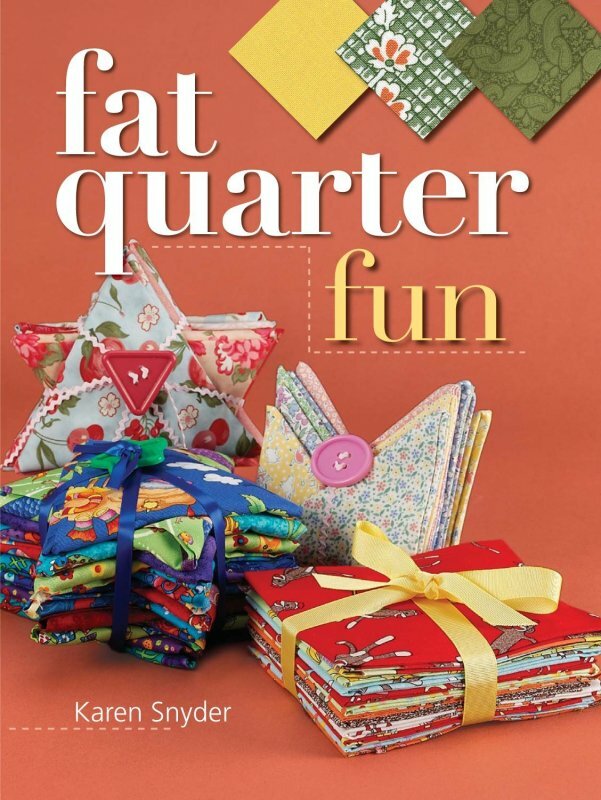 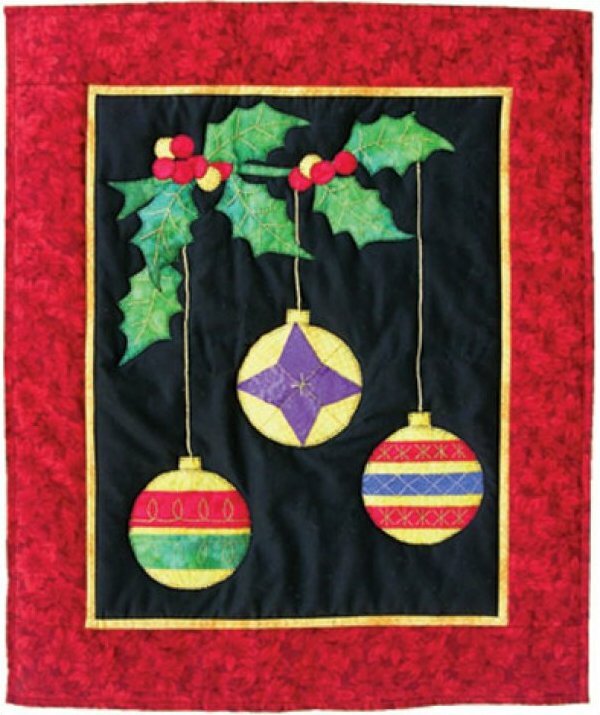 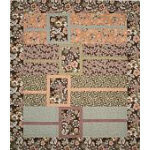 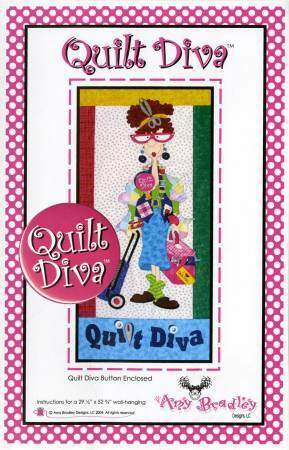 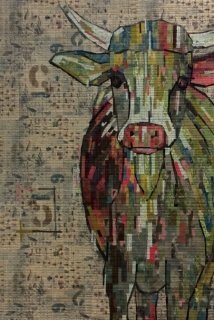 Modern Views with 3-Yard Quilts - Pattern Book 8 great quilt designs that make up in a hurry! 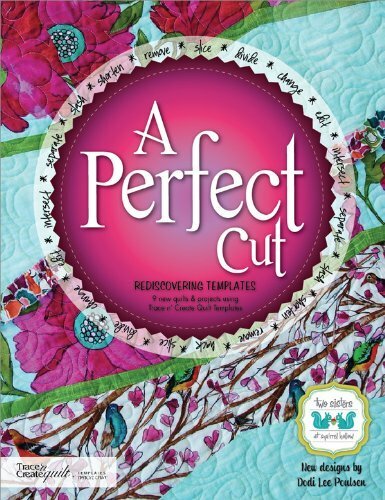 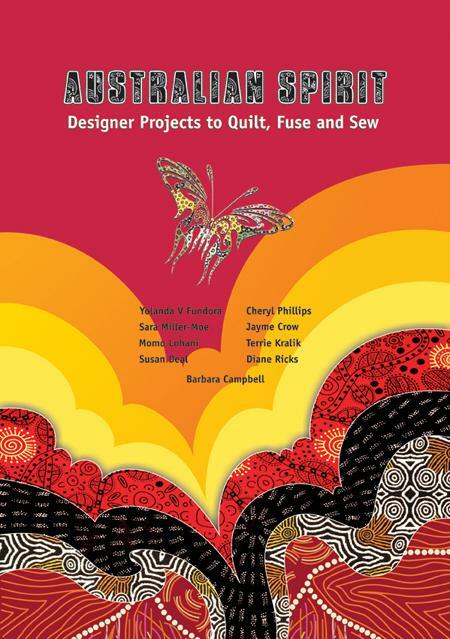 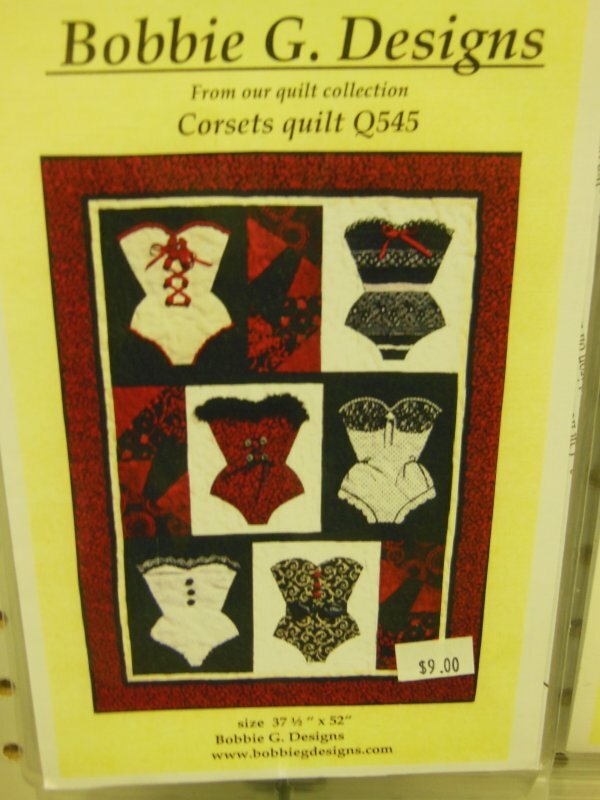 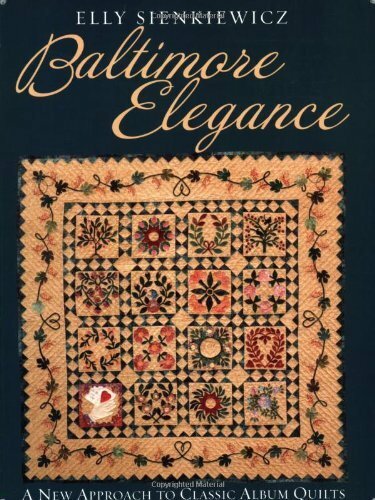 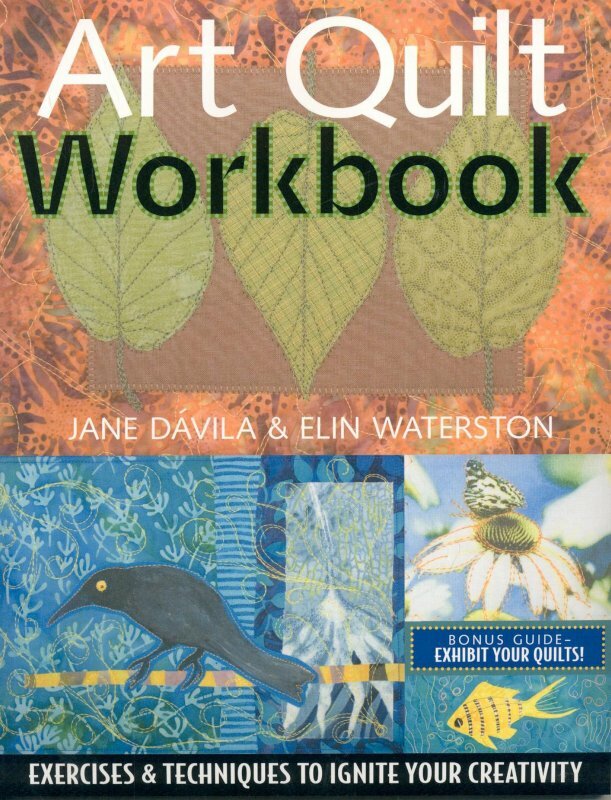 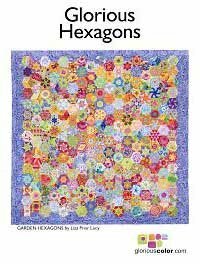 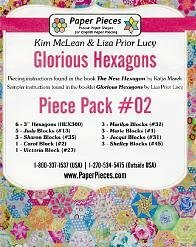 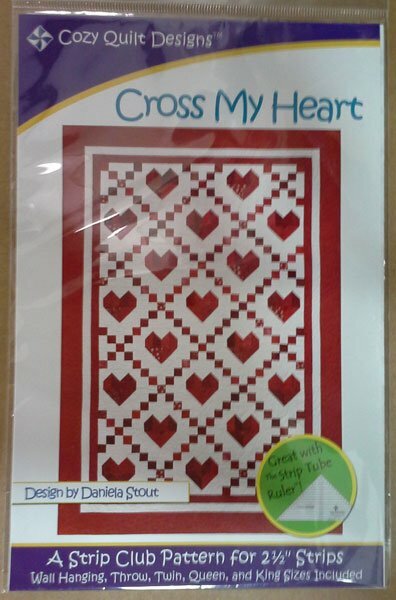 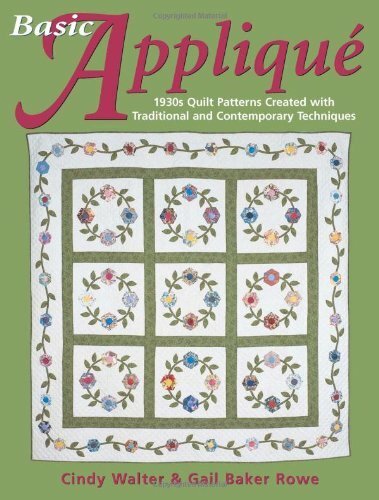 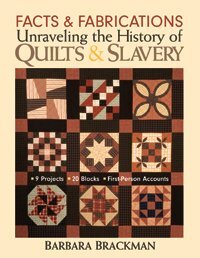 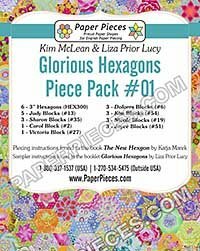 This new book tells you the secrets to making each pattern into a lap, twin or queen/king size quilt. 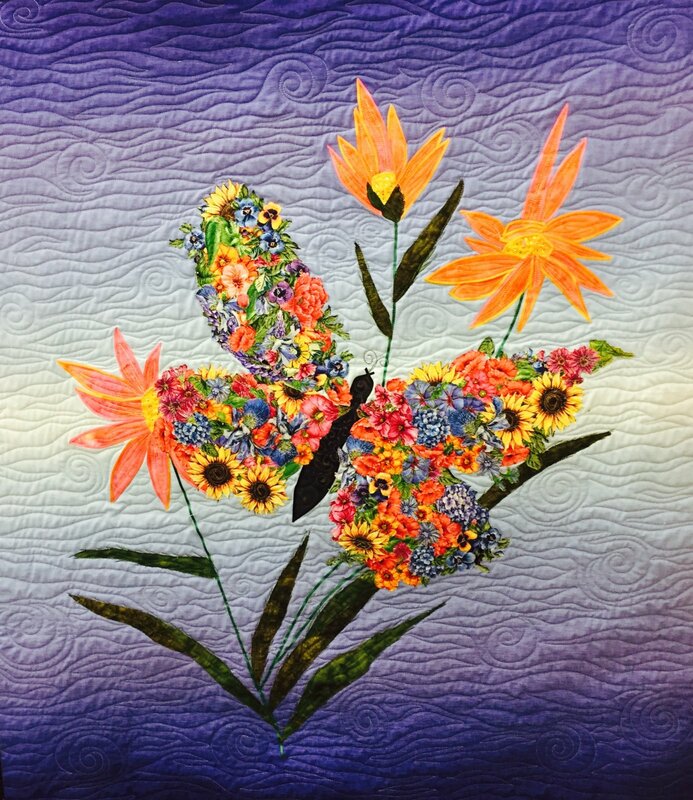 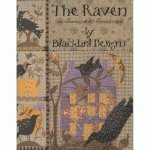 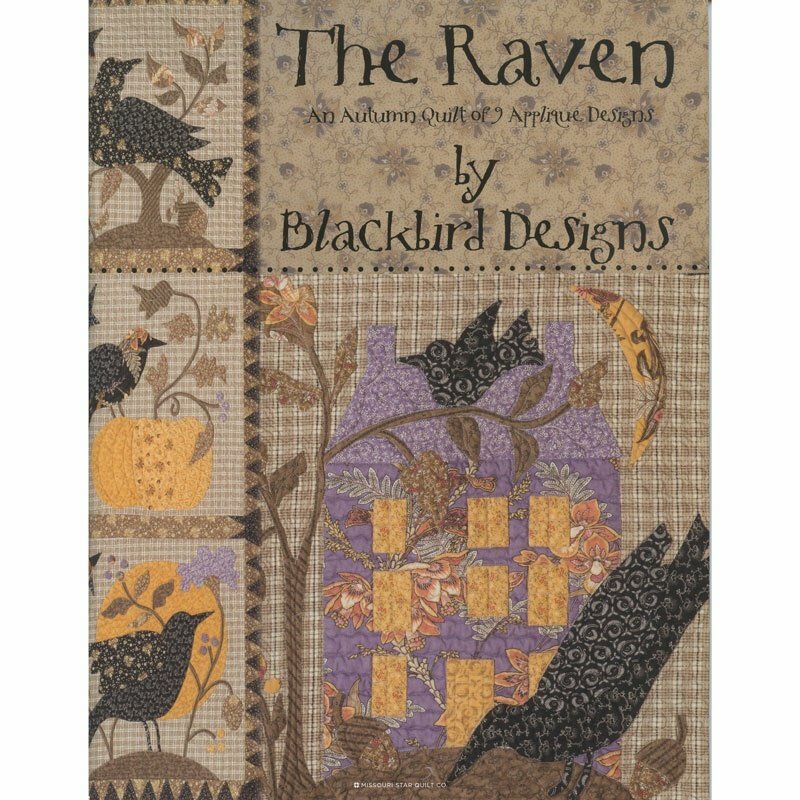 Welcome autumn with this nine block applique quilt inspired by Edgar Allen Poe's poem "The Raven." 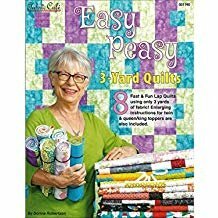 Blocks Made Easy sz. 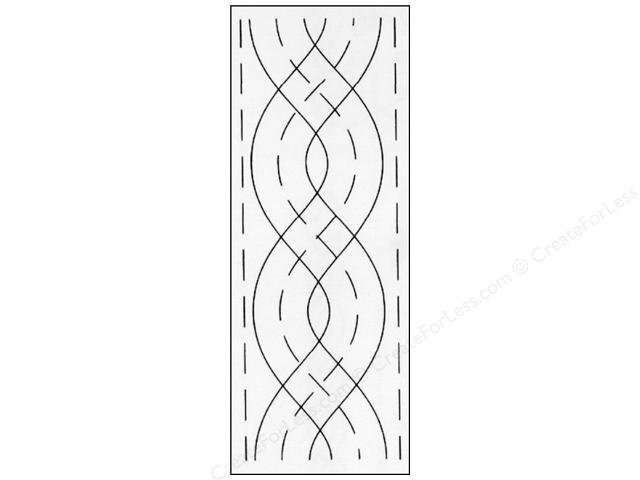 6.5"x6.5"
Borders Made Easy 3" Cable Tri. 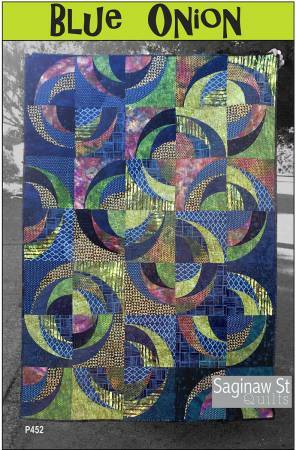 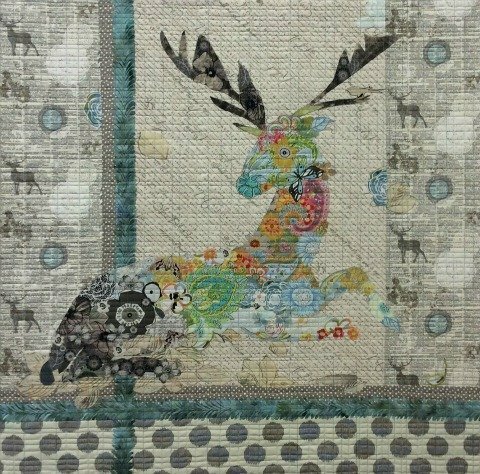 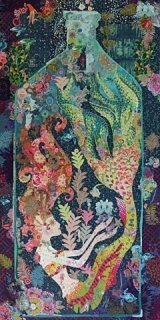 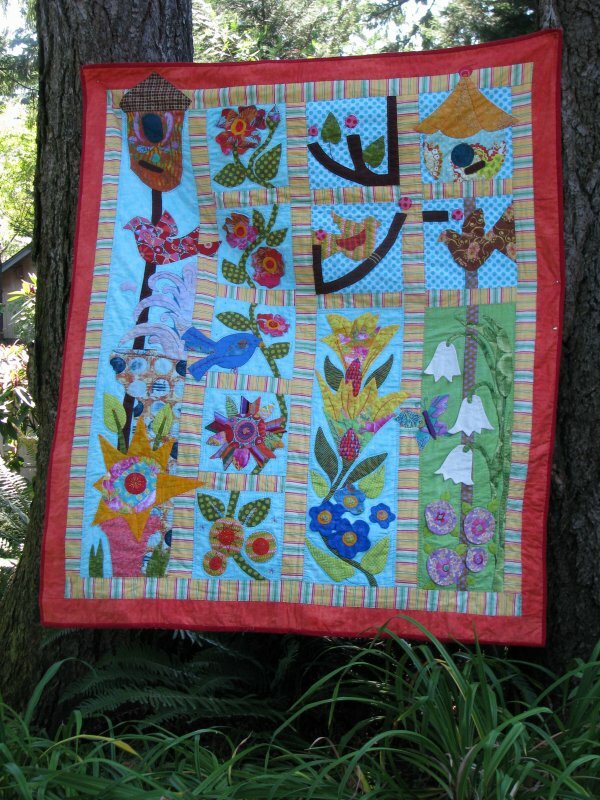 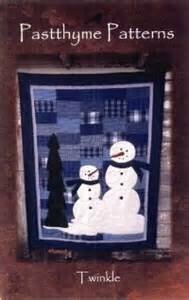 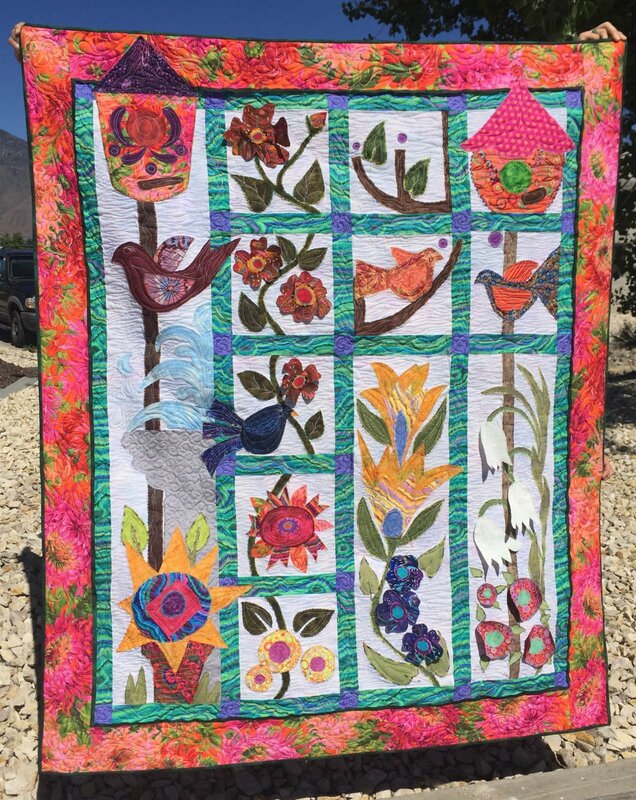 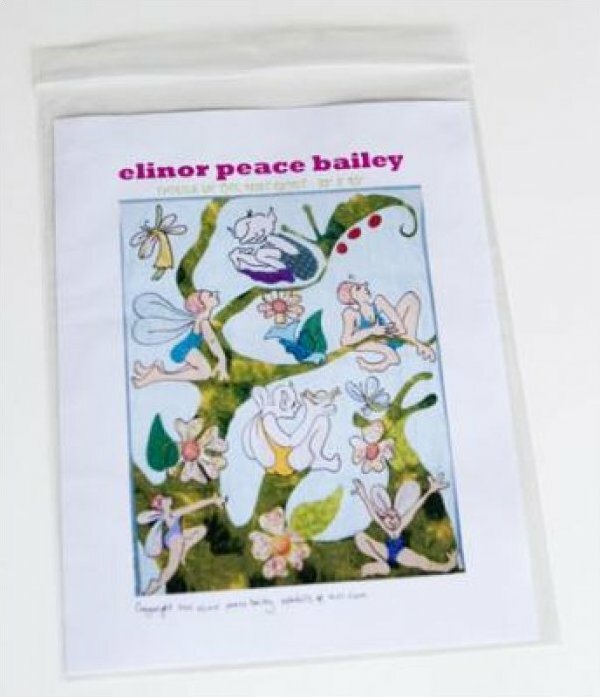 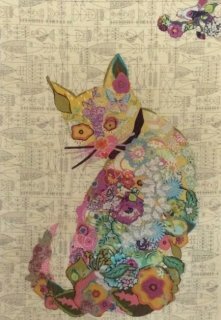 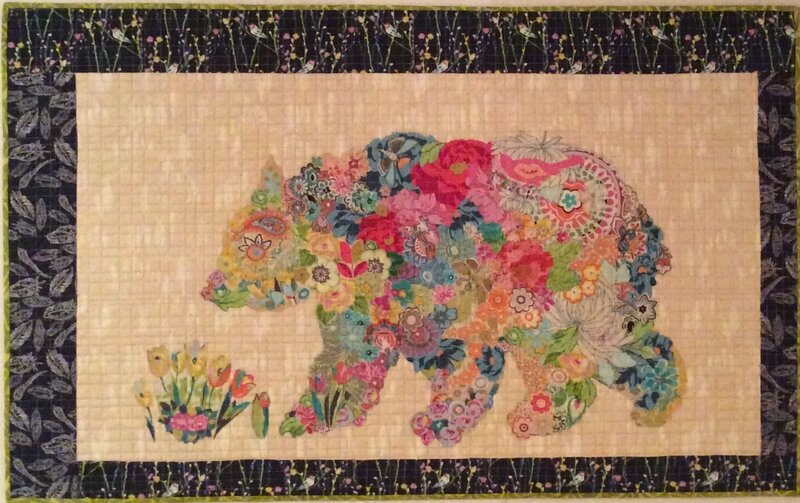 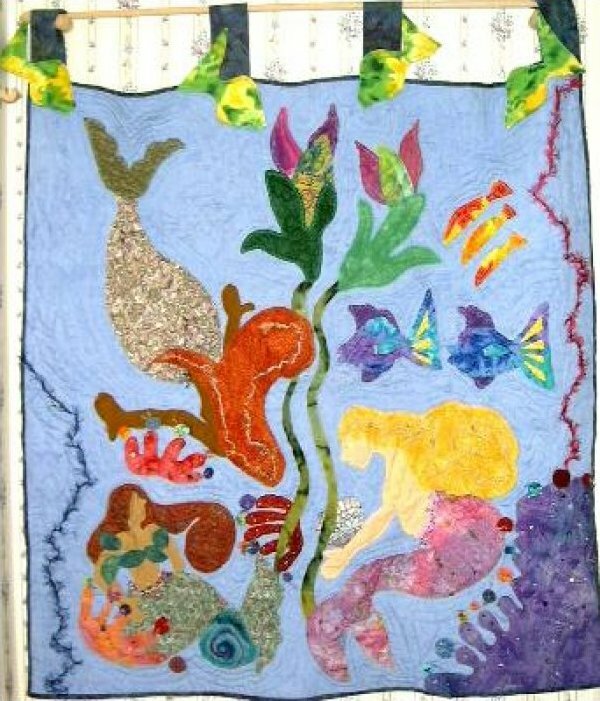 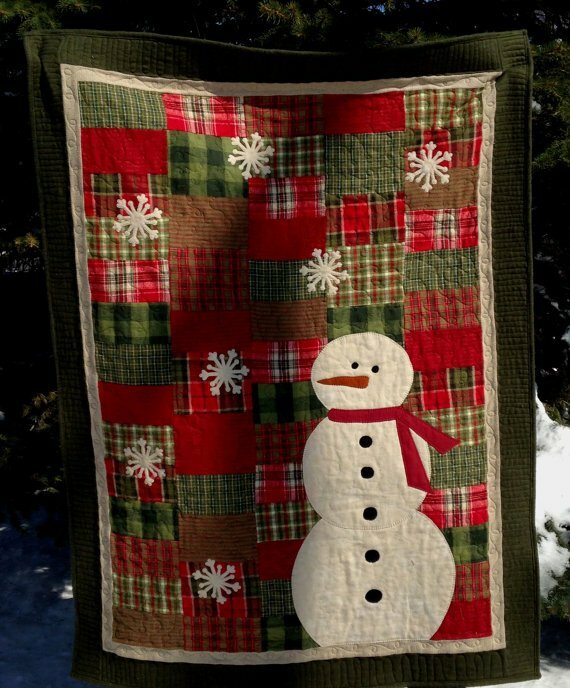 elinor was inspired by Alice In Wonderland when she designed this quilt!